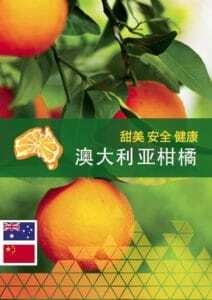 We are pleased to provide the following documents to interested Chinese buyers of Australian citrus. “We’re delighted – the MOU is a strategic alliance which provides benefits to members of both associations – and a first for Australian agriculture,” said Judith Damiani, Citrus Australia’s CEO. 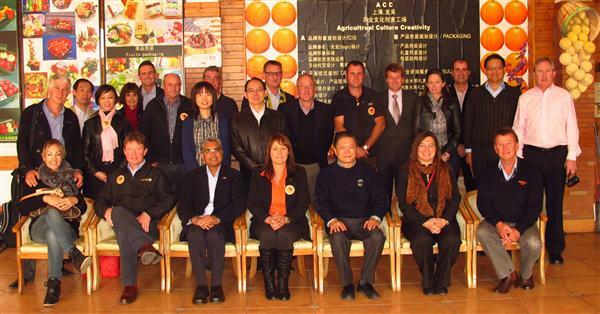 Citrus Australia has spent many years forming a relationship with the CAWA, China’s largest agricultural distributor with over 300 members, representing about 70% of the total fruit and vegetable trade in China. One of the CAWA delegation members own a market three times the size of Sydney’s wholesale markets (Sydney Market is Australia’s largest wholesale produce market, and even has its own postcode). 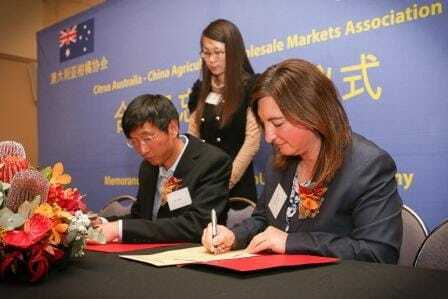 Citrus exports to China continue to expand, with the 2013 trade valued at $21 million. That figure is likely to double this year. When asked about the benefits of Australian citrus, Mr Ma mentioned the clean environment, premium quality and counter-seasonality as major contributing factors. He went on to say, “the prospects are very good because Australia has such vast land and China has huge demand for Australian produce”. 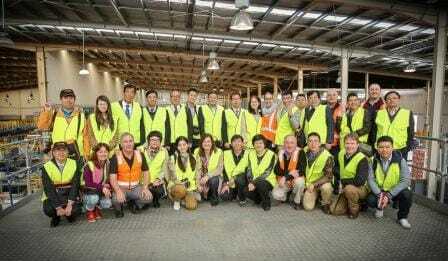 Citrus Australia hosted the CAWA delegation of 21 members on their inaugural visit to Australia, which included wholesale market visits in Sydney and Melbourne, business networking and a tour of Mildura and Renmark orchards and packing facilities. 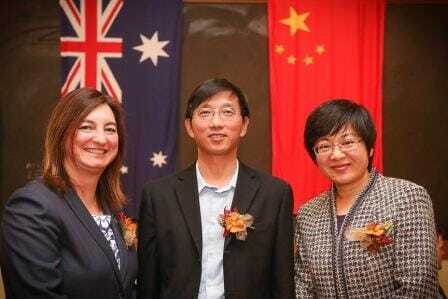 The tour culminated in an official industry dinner in Mildura and the signing of the MOU on Tuesday 24 June 2014. 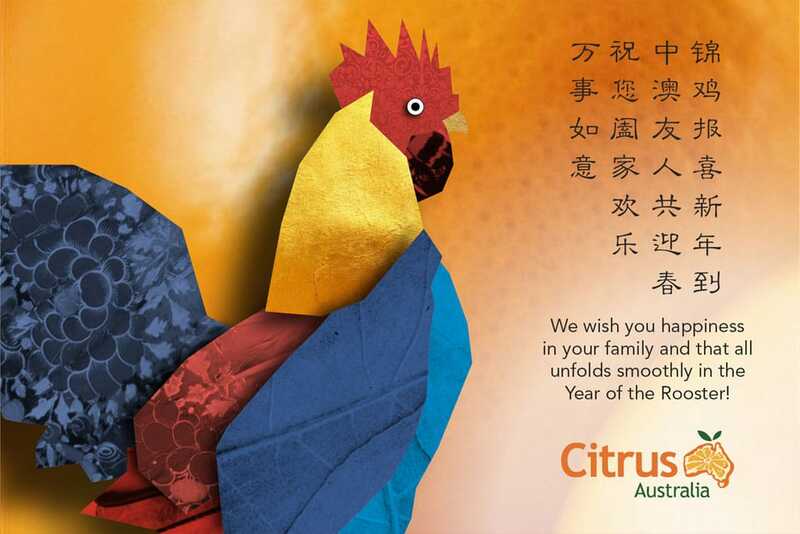 Citrus Australia continues to foster its key relationships with China. This included a recent trade mission undertaken in November-December 2013. Our friends at Think Global have put together an excellent video that captures our recent trade mission to China, including interviews with mission participants. It is available to view via the Citrus Australia YouTube channel. Please visit our photo gallery for a selection of images from the trade mission.